For thousands of years, the jagged rocks of a submerged mountain range about 80 miles off the coast of Gloucester have preserved one of the region’s most distinct marine habitats. The frigid waters and glacier-sculpted peaks are home to a billowy kelp forest and an abundant array of life, from multicolored anemones to cod the size of refrigerators. Fishermen long combed the muddy basins on the periphery of Cashes Ledge and brought home massive hauls of cod, pollock, and other groundfish. But 12 years ago, in an effort to bolster declining fish stocks, regulators cordoned off 550 square miles of the area, making it one of the largest fishing closures from Cape Cod to Nova Scotia. Now, with fishermen hurting from strict government limits on the size of their catch, the New England Fishery Management Council, which oversees fishing issues in the region, is considering reopening some or all of the area to trawlers. This prospect — even if the most sensitive areas remain protected — has infuriated environmental advocates, who worry about harming the ledge’s unique biodiversity and further damaging already dramatically reduced cod populations. But fishermen argue that the closure is no longer necessary because a quota system now caps the amount of each species that fishermen can catch each year. They also say the closure causes more damage to the environment than allowing fishing in Cashes Ledge because fishermen spend more time raking the seabed with their dredges and nets in areas where it’s harder to find fish. If they were allowed into waters where there are ample amounts of cod and pollock, they could speed up their catch, burn less fuel, and earn more money, they say. The council, consisting of scientists, government officials, and fishermen, is holding public hearings throughout the region this summer in advance of a vote on lifting the closure this fall. Its members will be considering four options, ranging from one that would permit fishing throughout the entire 550 square miles to one that would maintain the status quo. Marine life on Cashes Ledge, such as mollusks (above) and red cod, has been protected for the past 12 years because fishing is not allowed there. The New England Fishery Management Council is considering reopening the area, which fishermen would welcome but environmental activists oppose. In February, council members identified their preferred option, though they could change their minds. That option would prohibit trawling only in a relatively small area known as Ammen Rock, the tallest of the peaks, which rises to about 40 feet below the surface and is covered with coral, sponges, kelp, and a bevy of other marine life. That approach would leave less than a quarter of the area protected and would cause substantial harm, environmental advocates say, noting it would allow trawling in muddy basins that are a primary spawning ground for cod. The most recent federal assessment estimated there were only 26 million pounds of adult cod in 2010 in the Gulf of Maine — about 19 percent of what scientists say is necessary for a healthy population. That led the fishery council two years ago to reduce the overall annual quota for the gulf’s main species of cod by 80 percent. 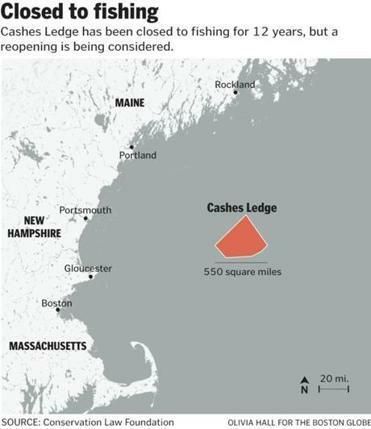 Environmental advocates said the area around Cashes Ledge is home to a disproportionate number of the remaining mature cod, particularly large adult females, which reproduce at significantly greater rates than younger cod. He and others also worry about the churning of the basins, with trawlers kicking up and scattering dead kelp that provides vital nutrients to bottom-dwelling creatures such as sea squirts and worms, as well as to sea turtles and whales that inhabit the area. But fishermen accuse the environmental groups of hypocrisy. They say environmentalists originally pushed for the waters around Cashes Ledge to be closed to prevent overfishing. Now that the quota system has imposed hard limits on fishing, they say, the environmentalists are focusing on a different concern — the area’s biodiversity. 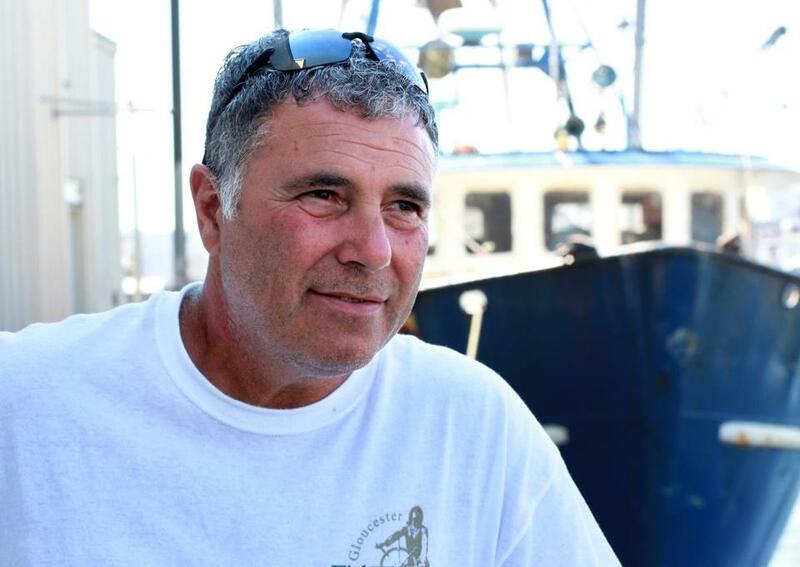 “What they’re saying just sounds good, but it’s a shallow statement that they can’t back up,” said Vito Giacalone, who has been fishing in the area since 1977 and serves as policy director of the Northeast Seafood Coalition, an advocacy group for commercial fishermen in the region. He said he agreed with the council’s preferred option. Creation of the preserve around Cashes Ledge came later than environmental advocates would have liked, and they worry it could take decades or longer for the area to recover from years of fishing. Brian Skerry, a renowned underwater photographer for National Geographic who has chronicled seascapes from New Zealand to the Arctic, has been diving the Gulf of Maine for more than 35 years. 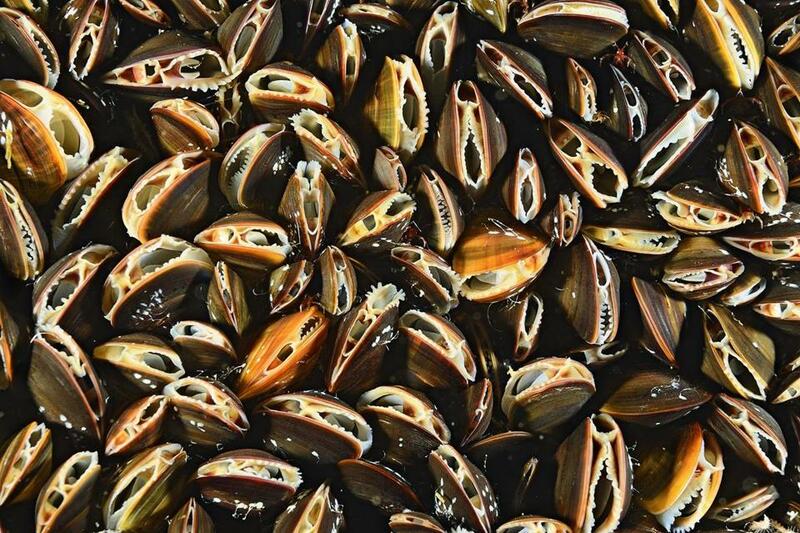 Large schools of fish he used to find by just wading off the coast are no longer easy to spot. After a recent dive over Cashes Ledge, he found fewer fish than he expected but said the area remains a “jewel” that looks like an “undersea garden.” He urged the council to keep the entire area off-limits to commercial fishing and said it could take years before fish spawning in the preserve help replenish the region’s waters. “The Gulf of Maine is one of the richest bodies of water in the world, but it’s been over-fished and pales in comparison to what it once was,” said Skerry, who is chronicling the region’s waters on behalf of the Conservation Law Foundation.